While doing my weekly grocery shopping, the catfish was calling my name, and I decided it was time to try and prepare it myself. 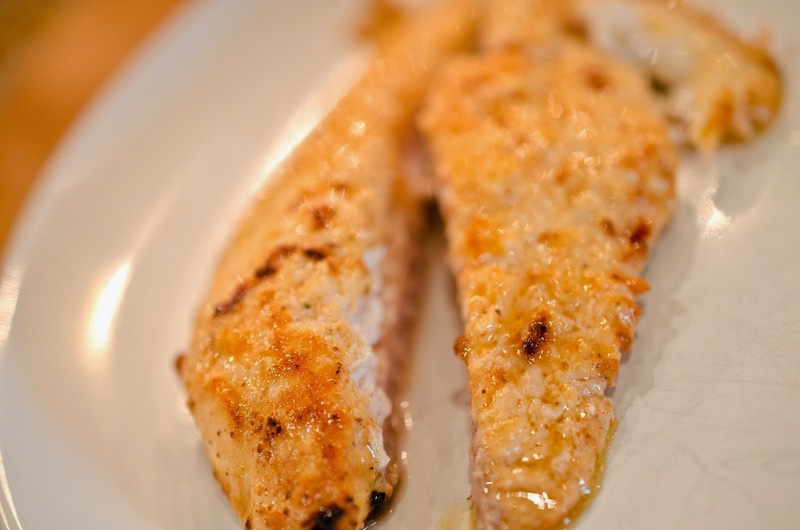 I have eaten catfish once in my lifetime I think, and since I have been preparing a different fish every week, this was the week for catfish. Fried catfish seemed a little too much frying for me, so I decided to make blackened catfish. My fish didn't turn out very blackened, most likely because I used fresh ingredients rather then dried. 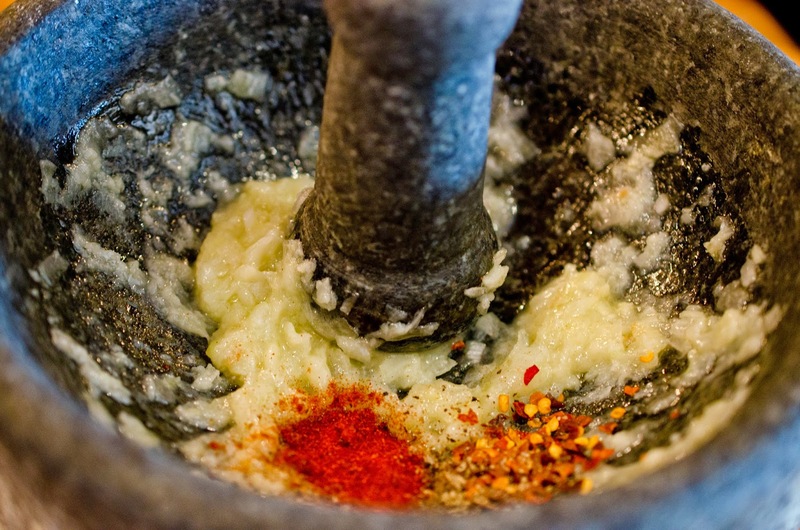 Dried spices do blacken, hence the name. This is my personal experience speaking. 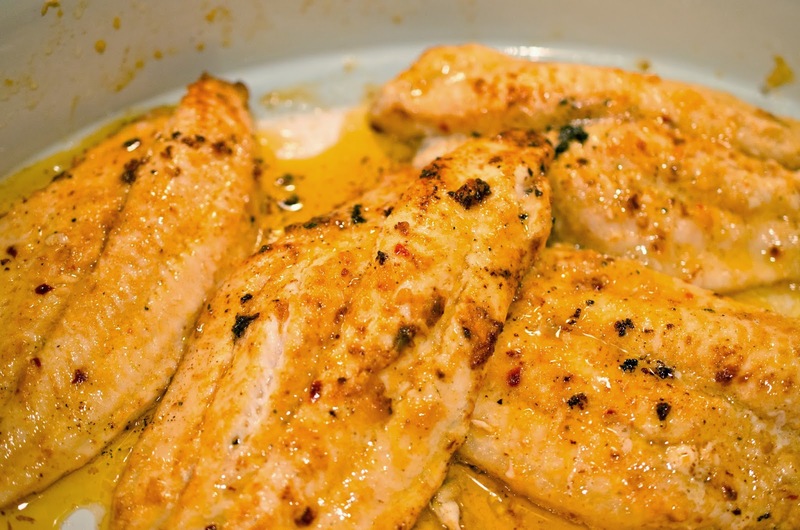 In no way am I able to accurately tell you why blackened catfish is called that, but I'm guessing it is because the spice rubbed on the catfish blackens when it is pan fried. Flavorful exterior, flaky moist inside. 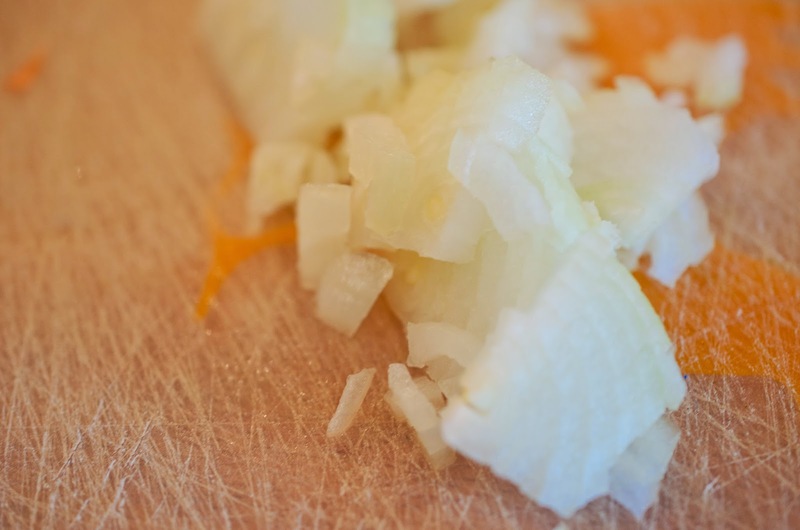 Peel and finely dice 1/2 of the onion. 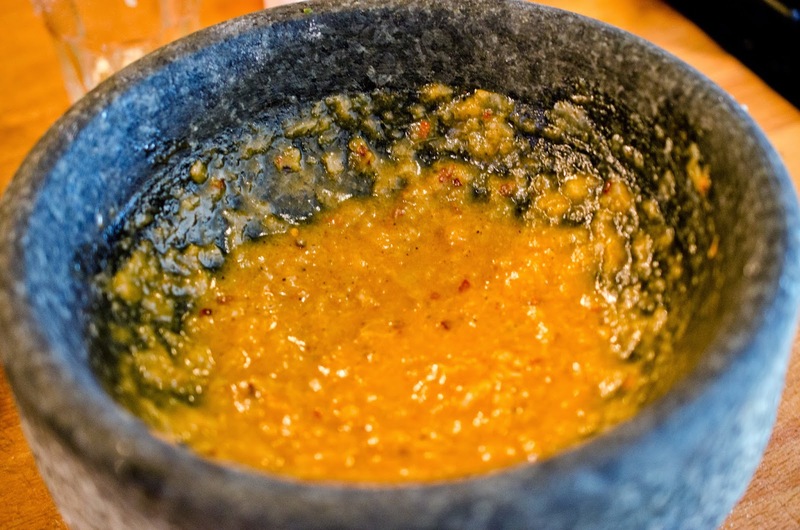 Place onion, garlic and salt in molcajete or blender. Grind or blend into a paste. Look at my paste, cool. Add paprika and red pepper flakes. Grind or blend until smooth. 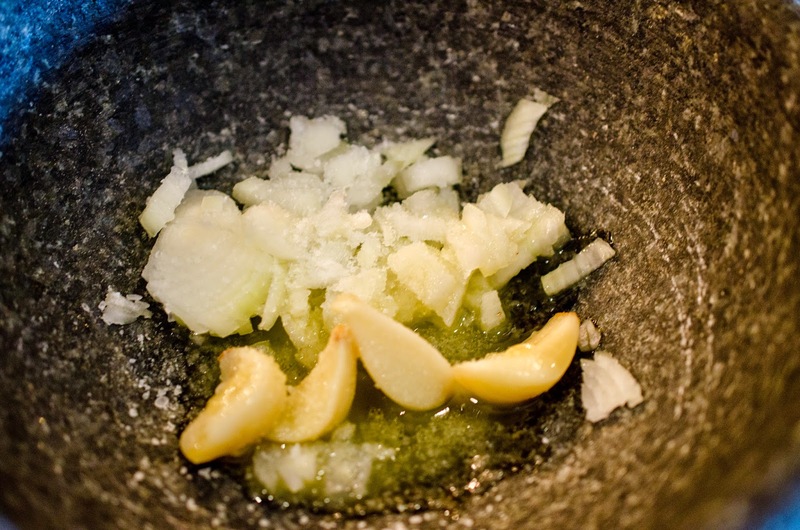 Squeeze lemon juice and add olive oil. Stir or blend until smooth. 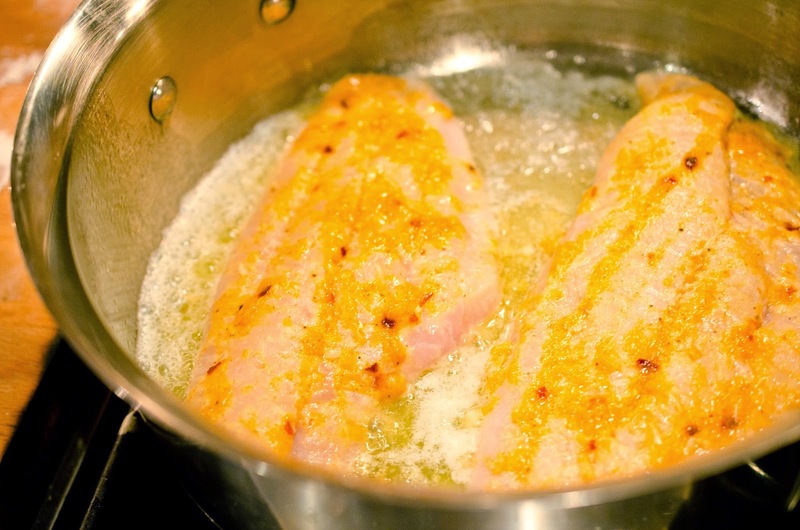 Brush paste onto both sides of catfish filets, allow to marinate for 15 minutes. 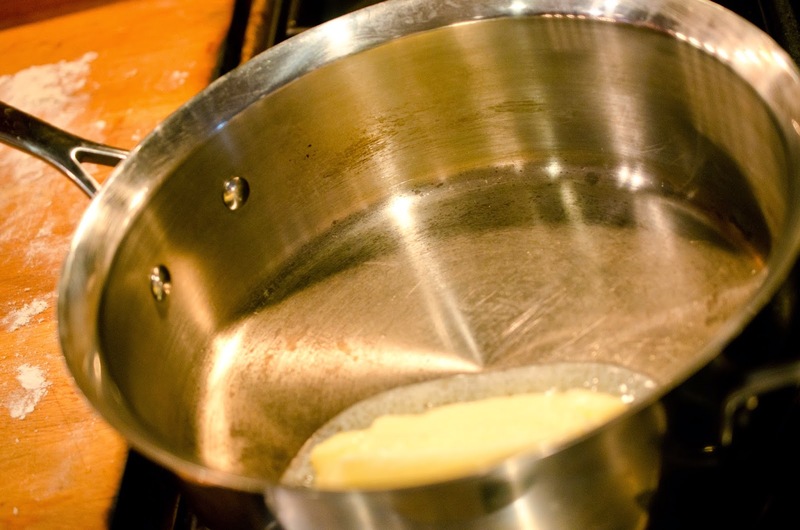 Add 4 tablespoons of butter to large sauté pan over medium heat. 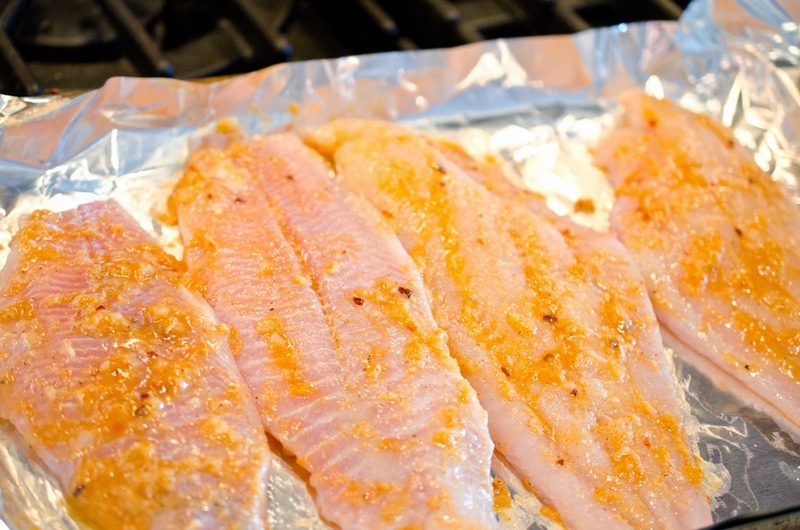 Fry catfish filets until interior flesh is opaque and flaky, 3-5 minutes on each side. 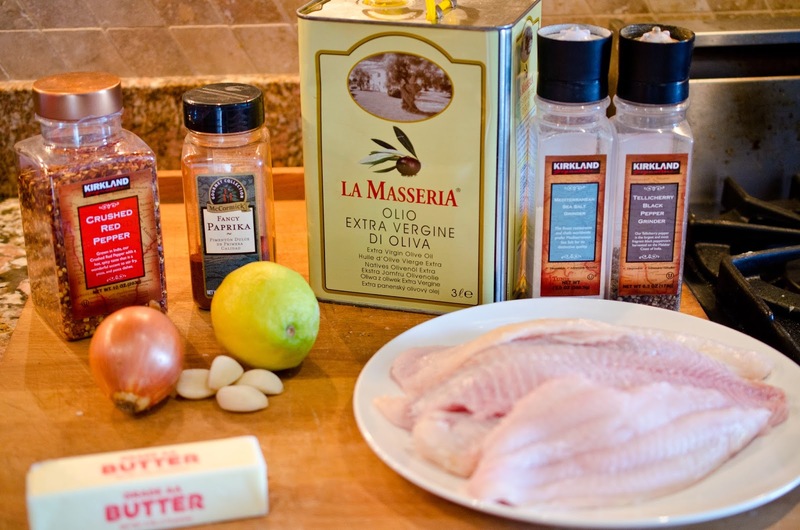 Remove from pan and place on serving platter or plate. 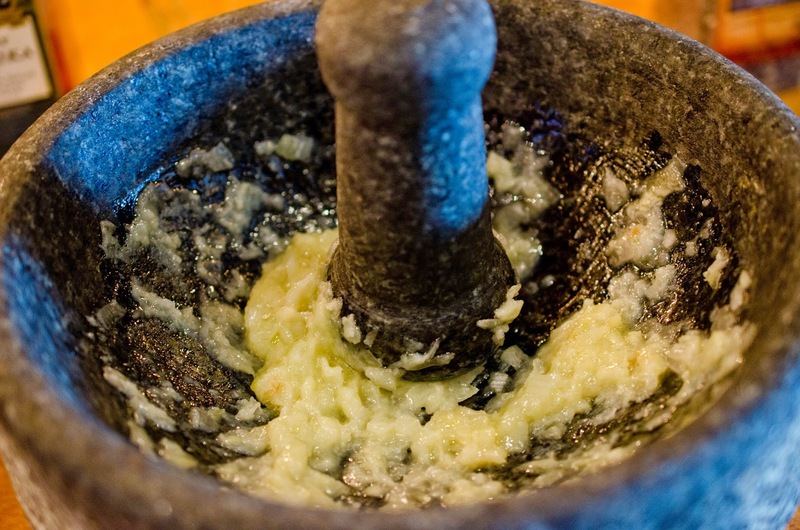 If you have a molcajete or a mortar and pestle bring them out, otherwise process this in a blender or food processor.